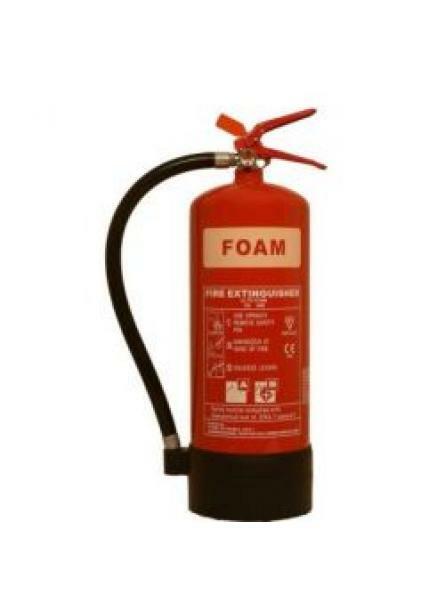 AFFF Fire Extinguishers and Foam Fire Extinguishers are two names for the same thing – but be careful, because AFFF extinguishers contain a proportion of water, so they are not recommended for fires where live electricity is involved. 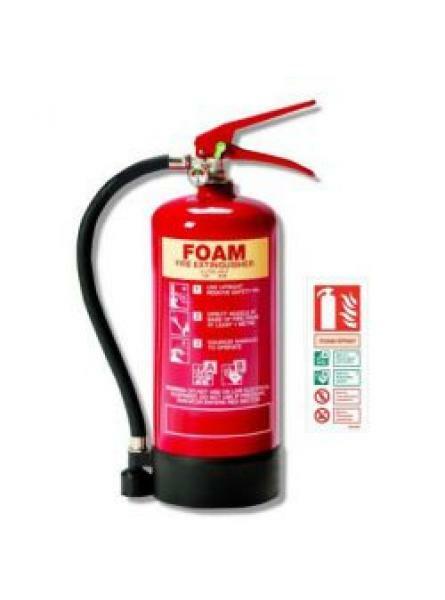 A foam fire extinguisher can be used to fight Class A fires involving wood, paper, textiles, coal or similar materials, as well as Class B flammable liquid fires. That makes them more versatile than water extinguishers, and a lighter and smaller alternative for an equivalent fire risk. 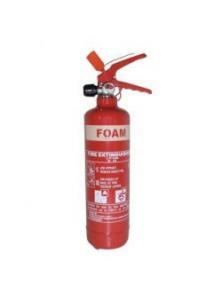 We supply foam fire extinguishers in sizes from 1 litre to 9 litres. Some are available in stainless steel, for use in specialist locations like design-led interiors, hospitals and applications where hygiene and corrosion resistance are paramount. FREE WHITE RIGID ID SIGN WITH THIS FIRE EXTINGUISHER. (Worth £2.50 ex. VAT)This compact and handy&nb..
A high powered Foam extinguisher for suppressing flammable liquid fires. 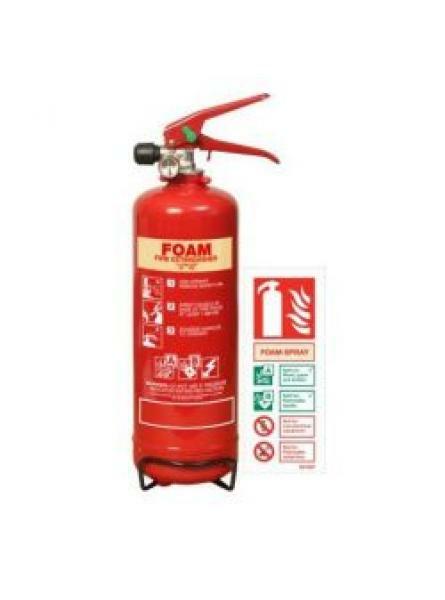 Foam extinguishers can..
FREE WHITE RIGID ID SIGN AND COVER WITH THIS FIRE EXTINGUISHER. 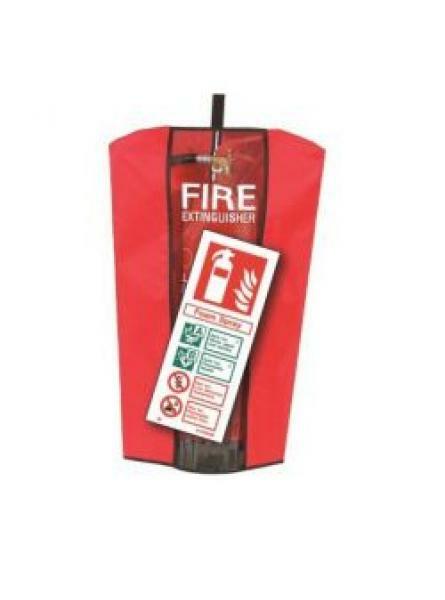 (Worth £6.49 ex VAT) Our n..
FREE WHITE RIGID ID SIGN AND COVER WITH THIS FIRE EXTINGUISHER. (Worth £11.29 ex VAT)Our new 9 ..